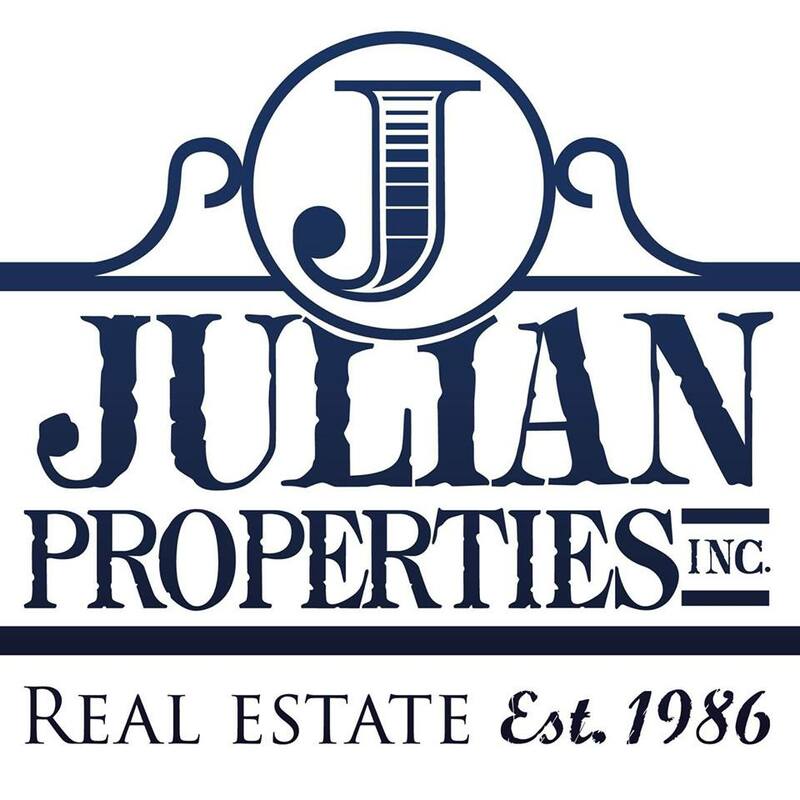 Whether you’re looking for a home that offers lakefront views, screened in pool or a fenced in yard, Julian Properties has you covered. Here are three properties that are sure to get scooped up. This two-story home has a prime location on the Lake Butler Chain of Lakes and is located in the guard gated community of The Reserve at Butler Sound. This 9,000 SF home features custom stone flooring, sunken wine vault and formal office. The master suite is your at home oasis fit for royalty complete with gas fireplace, his/her walk-in closets and spa style bath. Don’t miss your opportunity to own one of the few remaining lake front lots in renowned Isleworth Golf & Country Club. This 1.47-acre home site features 161 of Lake Blanche shoreline with direct access to Butler Chain of Lakes. Just Reduced! This beautiful 4 bedroom, 3 bathroom 3,458 sq ft home is located on pristine Lake Olivia in Windermere. This one story pool home offers a split floorplan that gives you space for entertaining or day to day life. Upgrades throughout the home include updated kitchen cabinetry, stainless steel appliances, granite counter tops and a home theatre. The large master bedroom offers sweeping views of the lake. Safely store your boat in the covered boat house with attached dock and never worry about your pets with the fenced in yard. 💲 REDUCED PRICE!💲Get this incredible 4 bed, 3 bath lakefront home right on Lake Olivia for a reduced price of $925,000. The home is situated on 1 floor and its split floorplan across almost 3500SF gives you ample space for your day to day life or entertaining. If you or someone you know is interested in a private showing, give us a call today! (407)-291-4900.